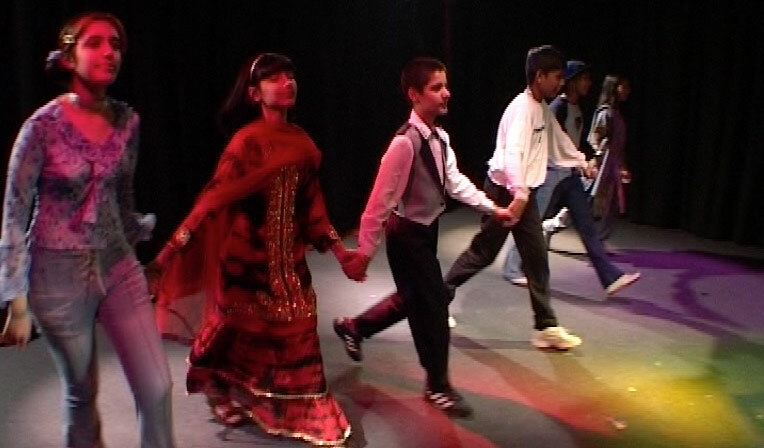 A new blog post about a project created 14 years ago with Glasgow Film Theatre. Recently we have been working on projects where combating racism, the refugee crisis and the wonderfulness of a multicultural society have all come up. So it seemed an appropriate time to put online the films and the Education pack that resulted from this inspiring project. 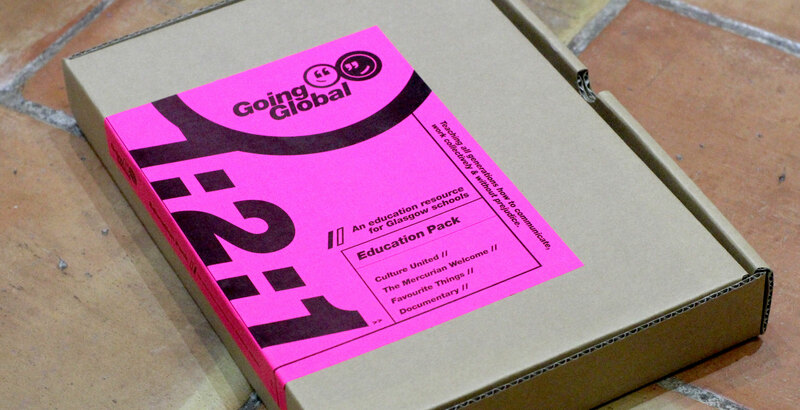 We also created an education pack, most of it is still relevant 14 years on. However this famous refugees list is more up to date, and includes a real variety from Jesus and Muhammad to Mehran Karimi Nasseri who lived in the departure lounge of Terminal One in Charles de Gaulle Airport. And a powerful documentary delved deeper into the situations of the students behind the films.